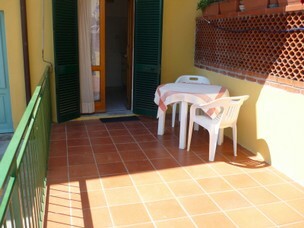 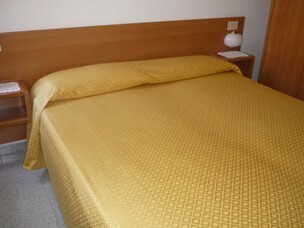 The apartment is located only 100 meters from the sea and the beach. 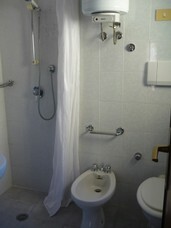 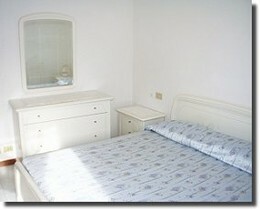 It consists of a bedroom with double bed, a bedroom with French bed, living room, kitchen and bathroom with shower. 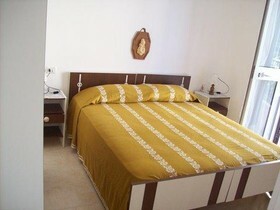 Just 100 meters from Seccheto Beach, Mini Apartment Rodolfo consists of a double bedroom, an equipped kitchenette and a bathroom with a shower. 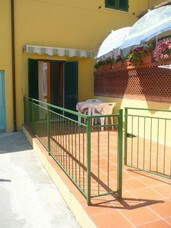 Outside, it has a terrace. 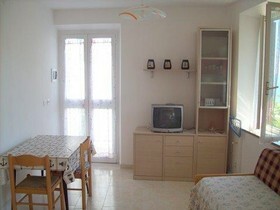 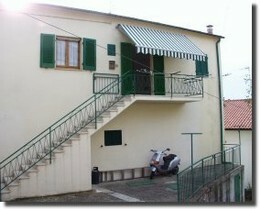 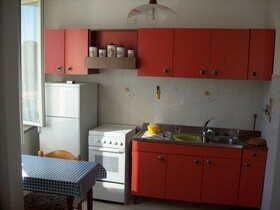 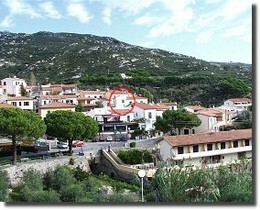 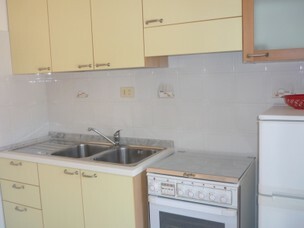 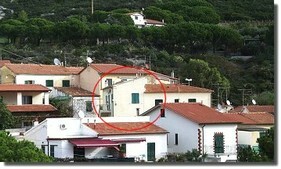 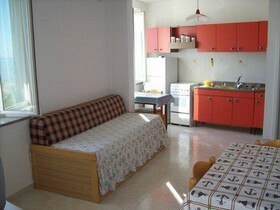 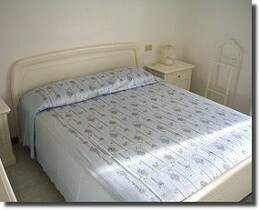 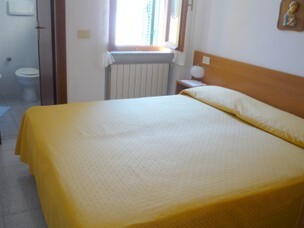 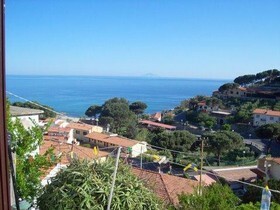 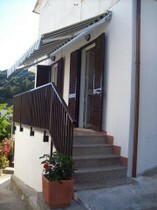 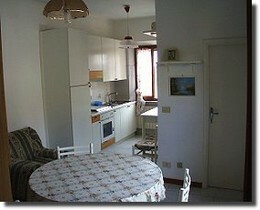 The apartment is located 300 meters from the sea in the center of the village. 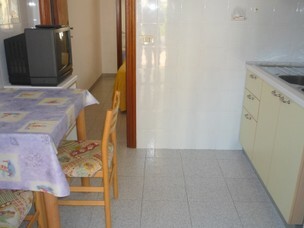 Completely renovated, it consists of an equipped kitchen, a living room with a double sofabed, a double bedroom, a bathroom with shower, a small terrace and private parking.